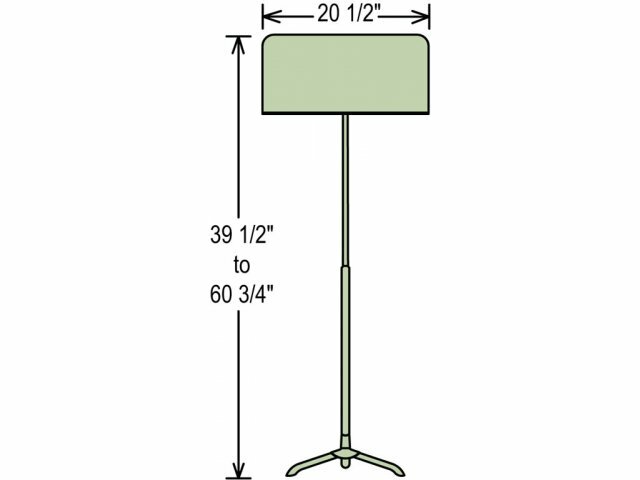 Whether in the sanctuary, auditorium or practice room, musicians are sure to take note of National Public Seating’s Music Stands. 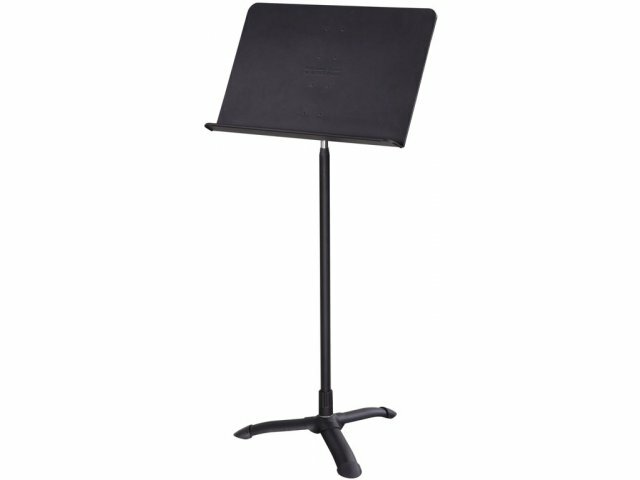 These music stands have the optimal combination of features that is necessary for a successful practice or performance. 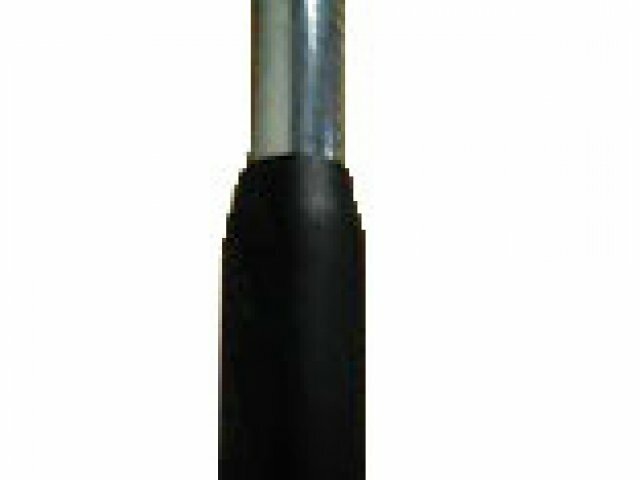 Smooth height adjustments are facilitated by a spring loaded mechanism. 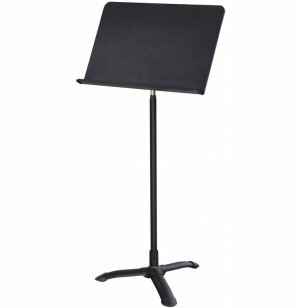 This mechanism is designed for quiet operation, so height adjustments can be made without interrupting or interfering with the music.The lightweight aluminum reading surface can be tilted to suit the musician’s preference and won’t slide down during performances. 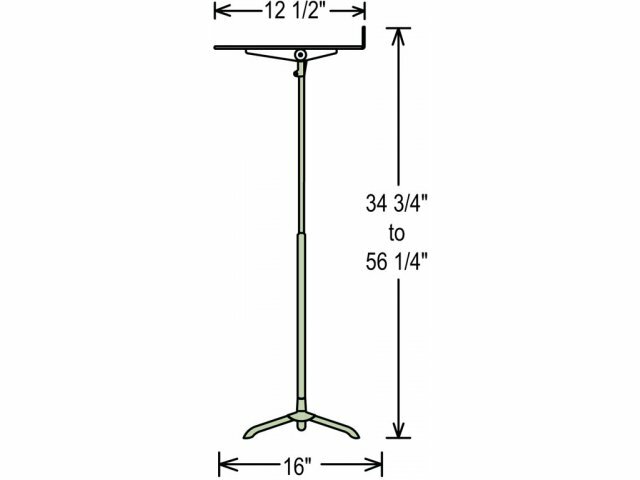 No matter what instruments they play, your musicians will appreciate the user-friendly features of these music stands. 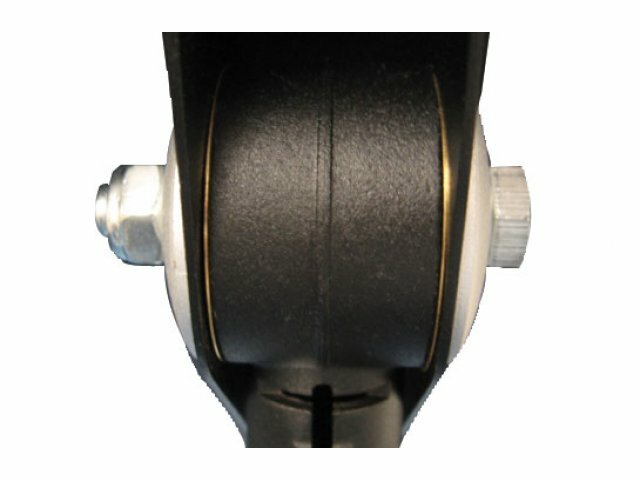 Easy Adjustment: A flower spring-loaded mechanism facilitates smooth up and down gliding for height adjustments from 24"-46". Secure Settings: The lightweight 20.375"W x 12.5"D aluminum reading surface can be adjusted to a comfortable angle and won't slide down while in use. 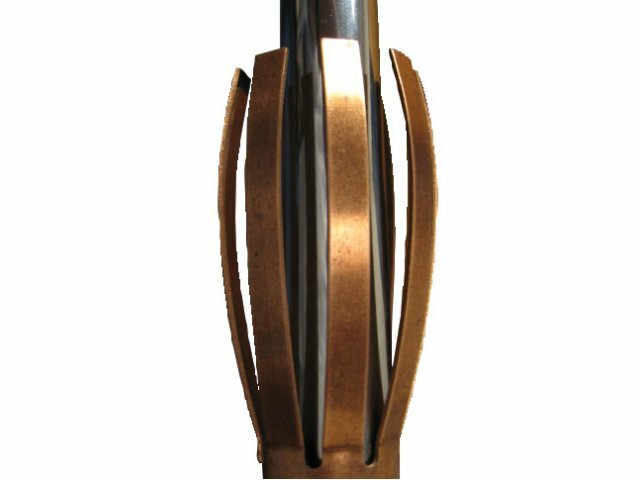 Sturdy Construction: Reading surface is supported by sturdy 18-gauge steel tubing. 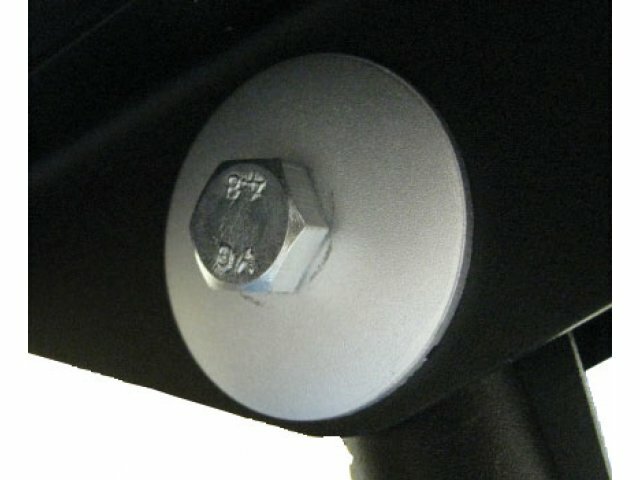 The reading surface is connected to a back bracket by 8 rivets. Washers make strong connections that won't loosen. Resists Damage: A textured black finish helps to resist scratches and chipping. 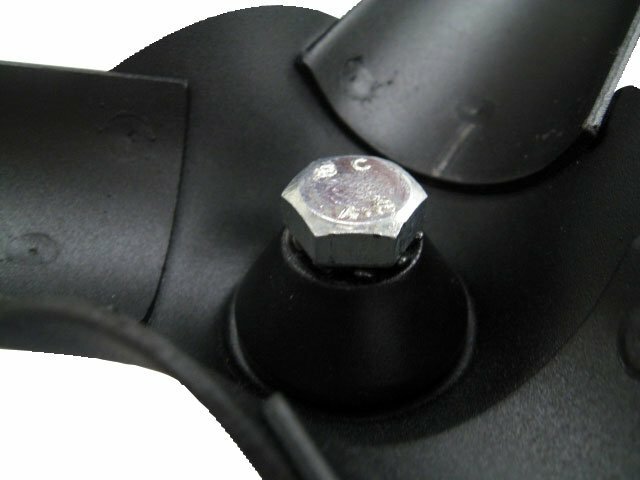 Stable Support: These music stands are supported by a sturdy tripod base.